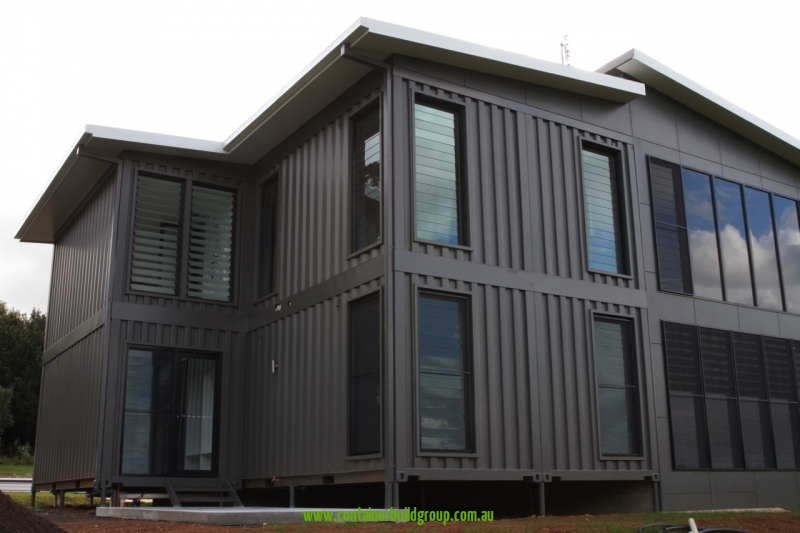 It’s not just money that builds a great house. 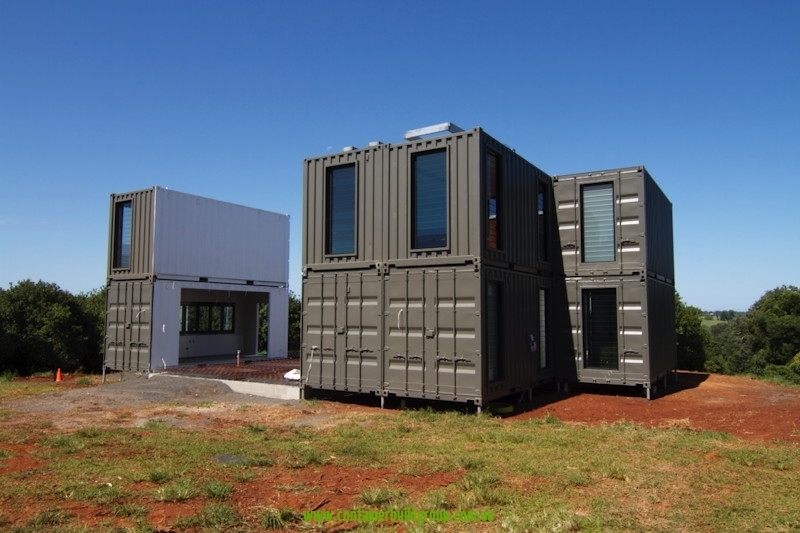 Sometimes, what it takes is a bit of money and a ton of creativity and innovation. 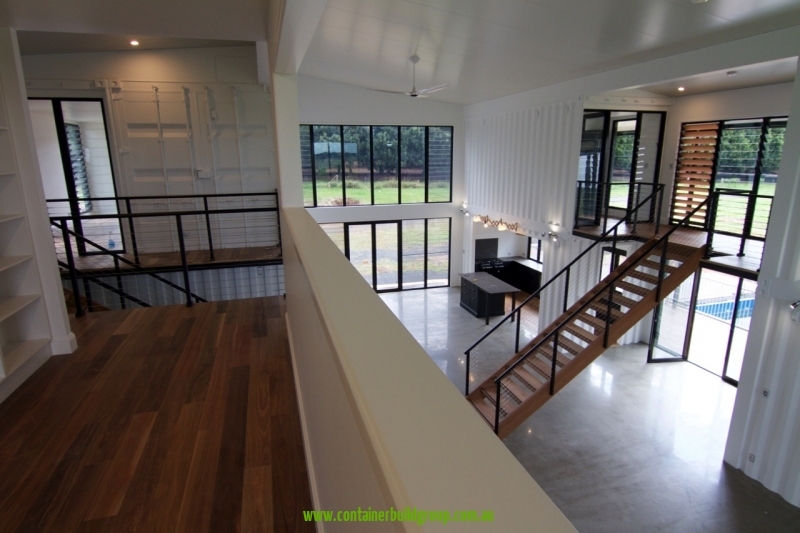 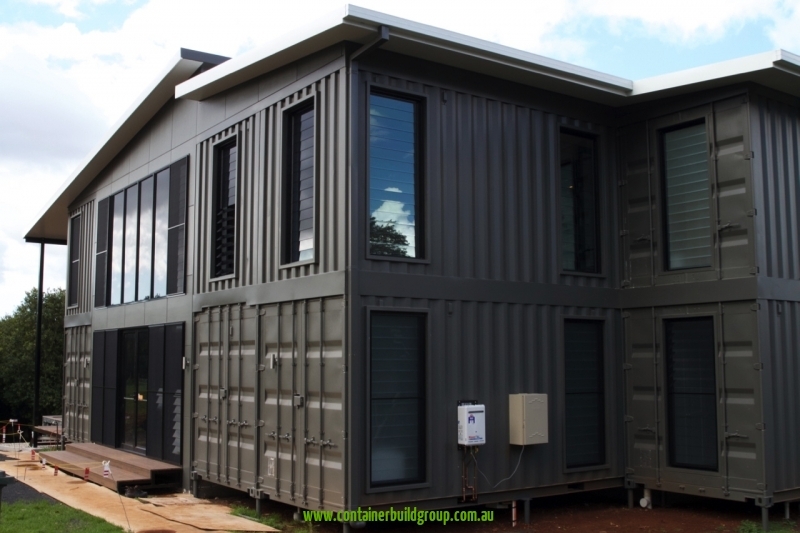 Shipping container homes have been called “living in a box.” And although they are literally metal boxes, they are far from looking and feeling like one if you are creative and innovative enough. 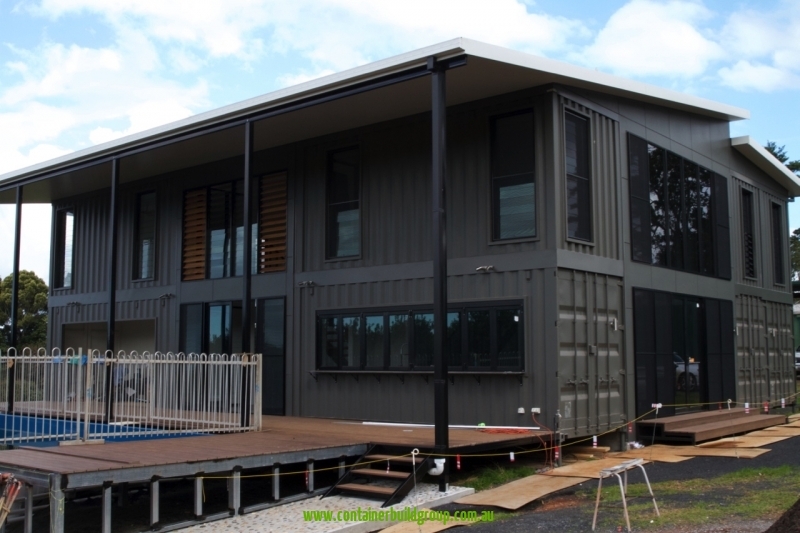 The latest project of CBG, The Lindendale, exemplifies such creativity and out-of-the-box thinking when it comes to shipping container home building. 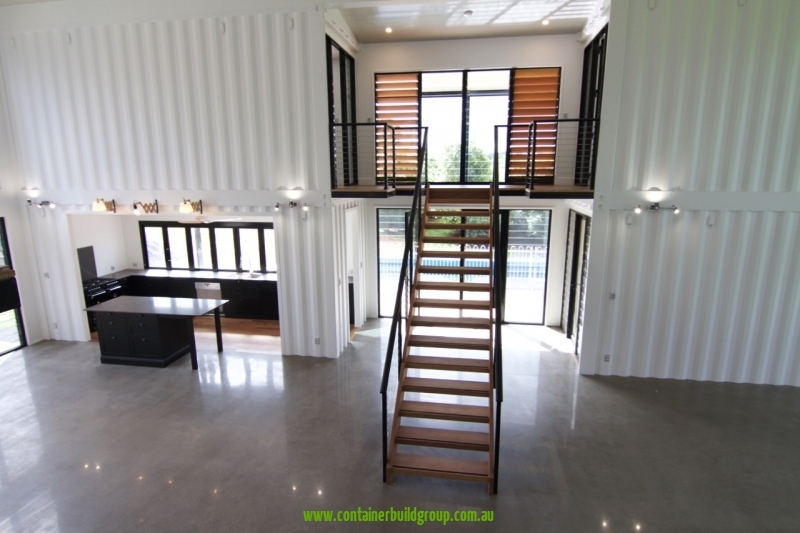 The Lindendale is a luxury container home that has been inspired and designed by a local client. 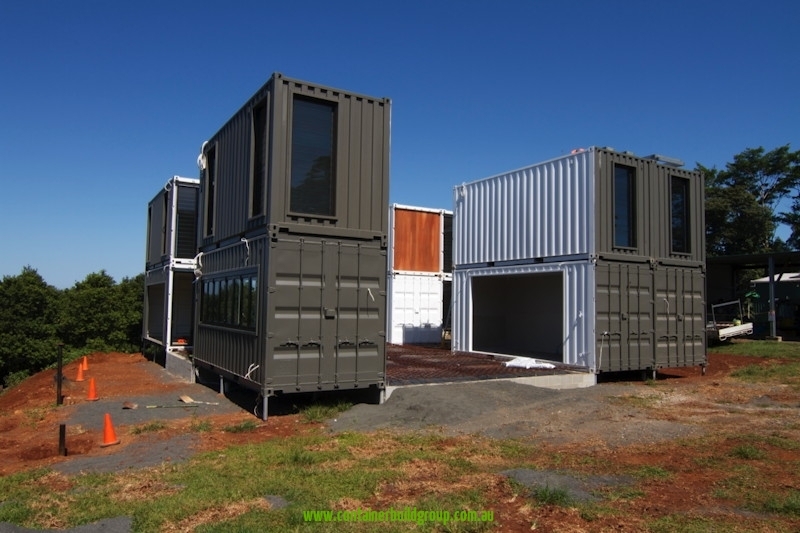 Configured with 14 X 20 FT shipping containers, it has top end fittings and finishes to contrast the bold look of the containers. 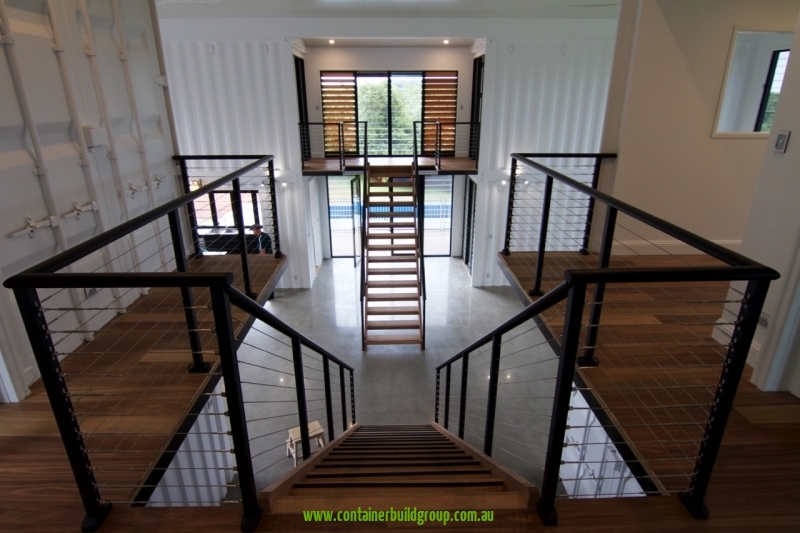 That’s the beauty of working with shipping containers. 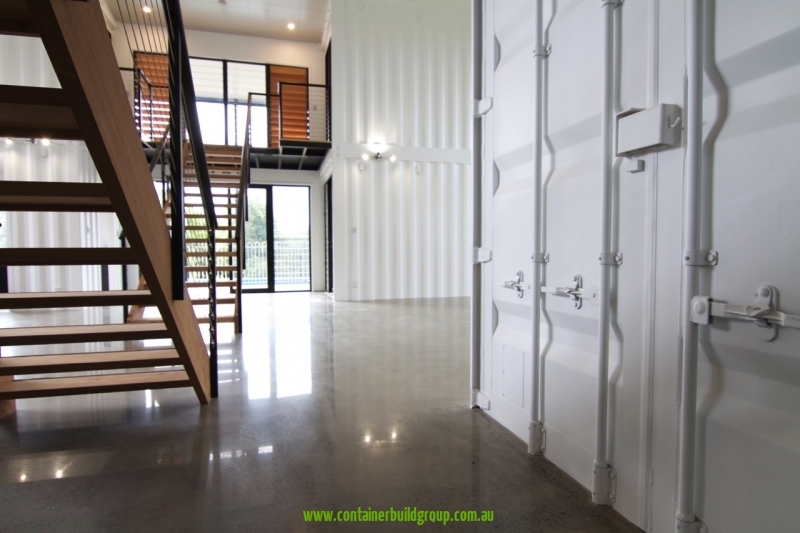 You can group each container to create a yet bigger space; a size that will suit your needs. 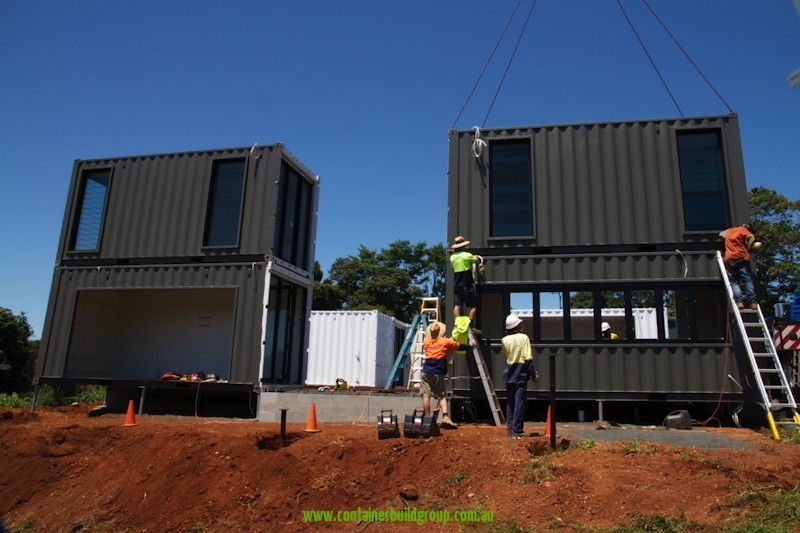 Our clients for The Lindendale project were very particular with what they wanted, not just in terms of size but on how it should look like. 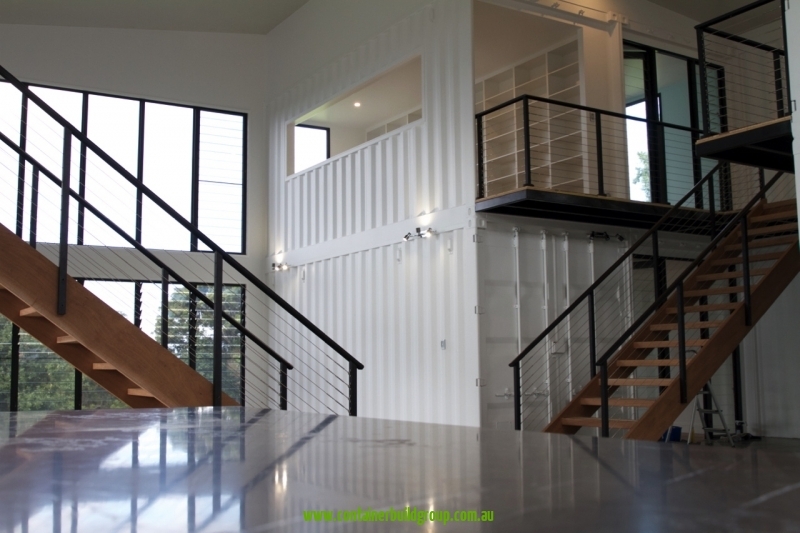 They wanted a home that exudes an industrial look and feel. 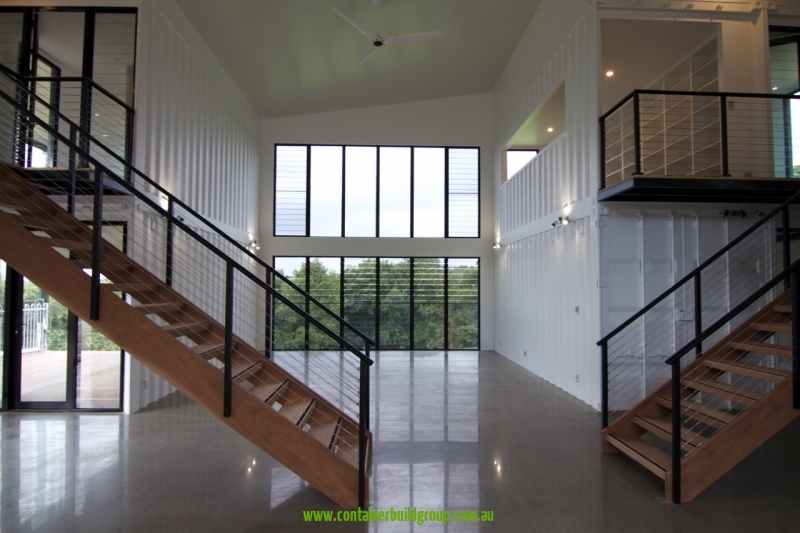 This is exactly what you will see throughout the interior of the house. 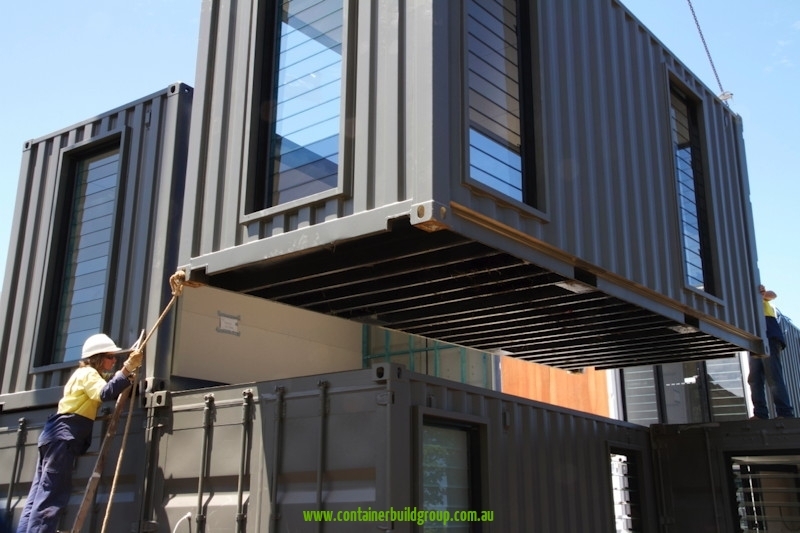 But container homes are not confined to just one look. 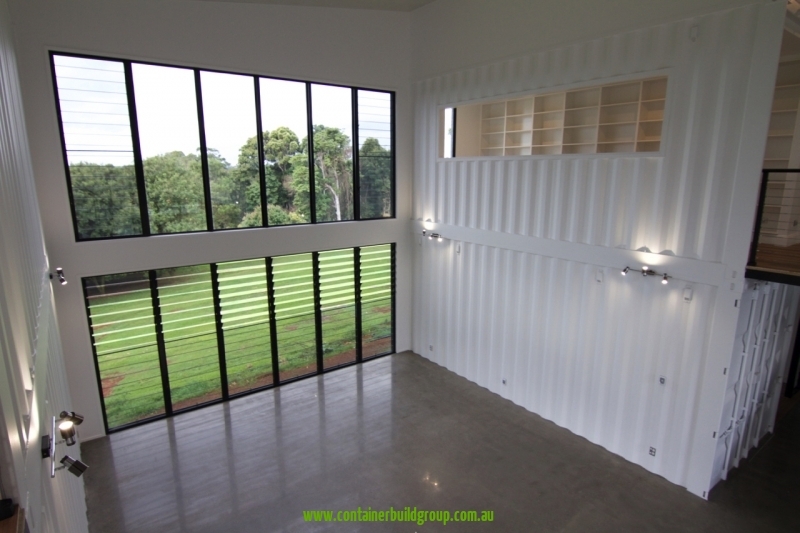 You can turn it into any style you want. 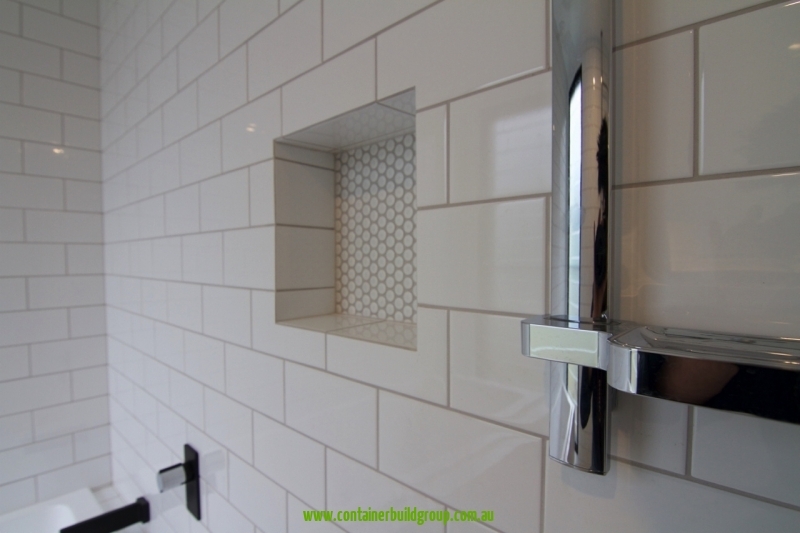 You can make it look trendy, simple, luxurious, modern, sleek. 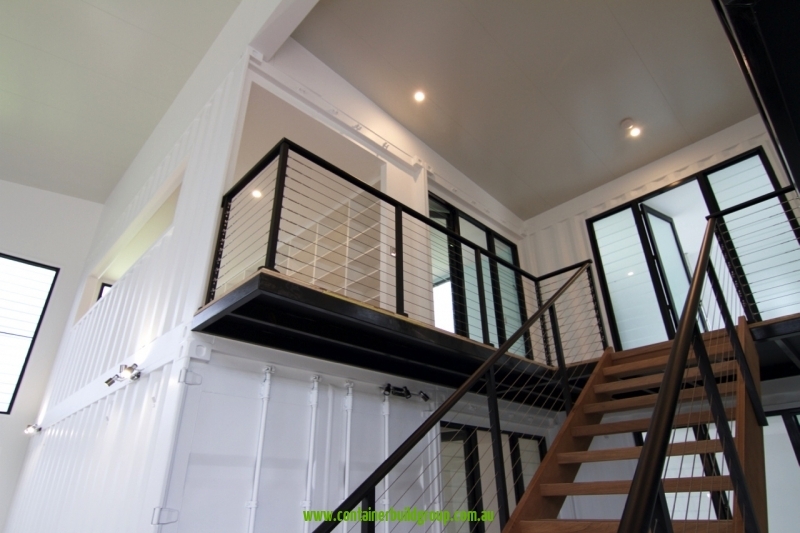 There is really no limit to what you can do with customized container homes. 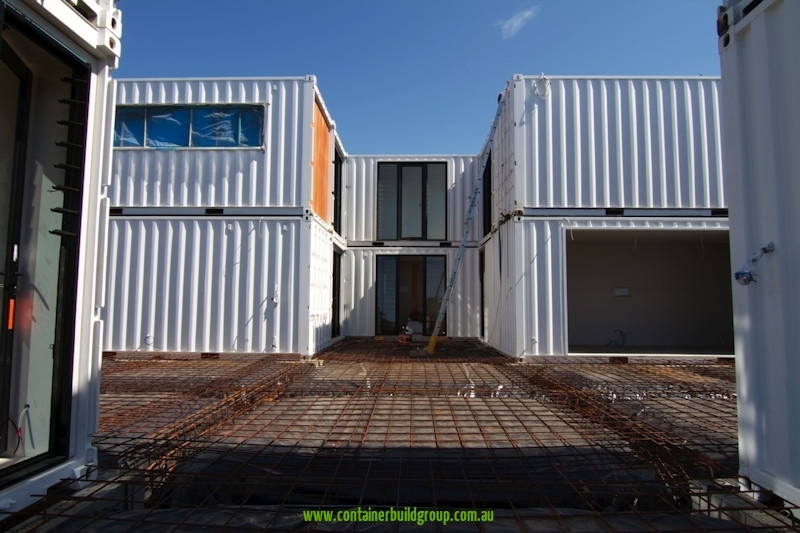 At CBG, we pride ourselves in pushing boundaries on what is possible with container construction. 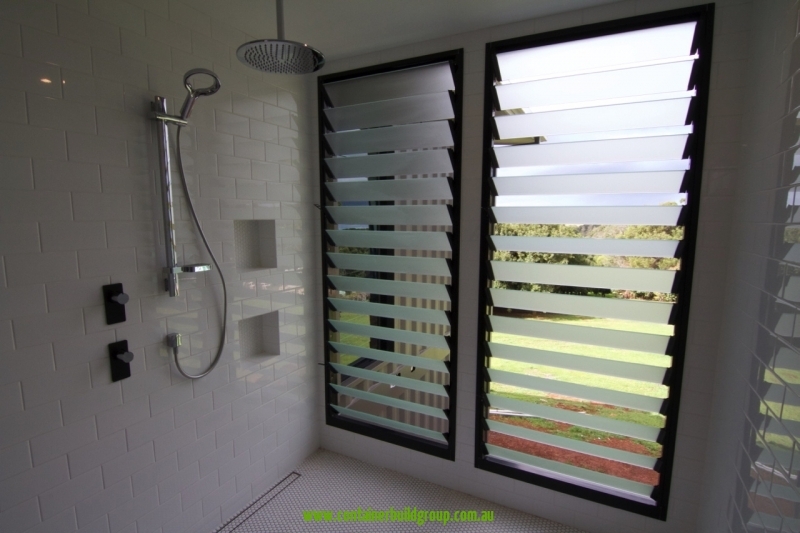 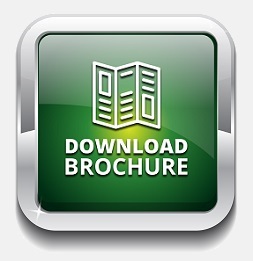 Full-custom options and complete service from design to fabrication to installation are available for our clients. 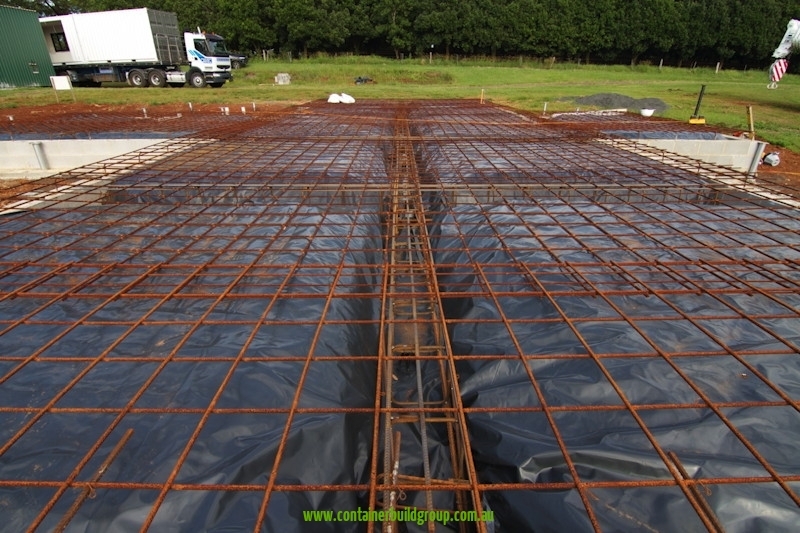 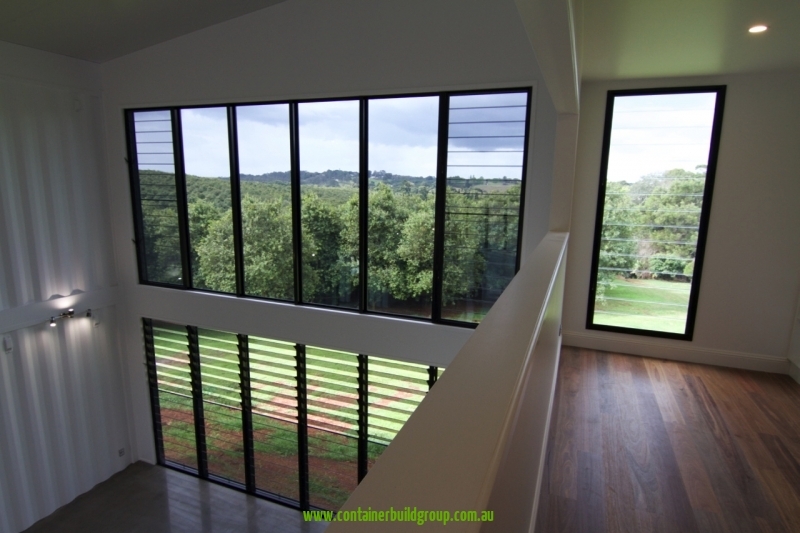 We can assure you that we can complete and deliver your dream home according to your specifications. 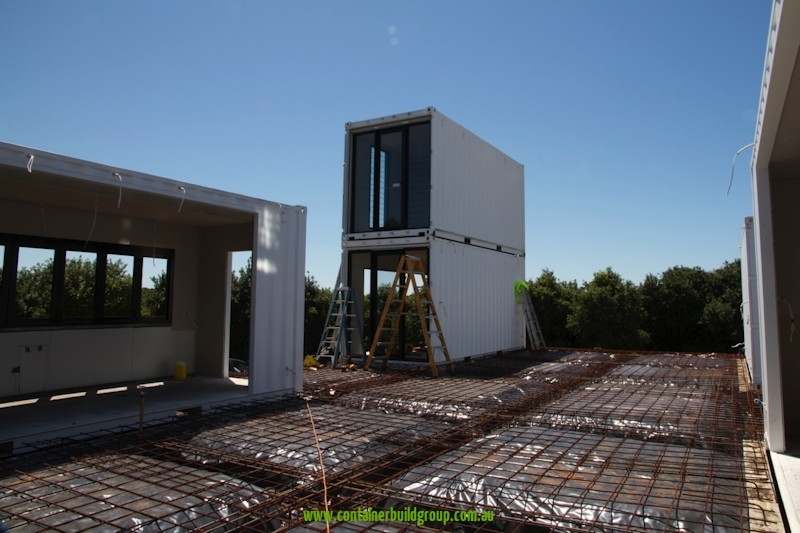 How long does it take to build a home such as The Lindendale? 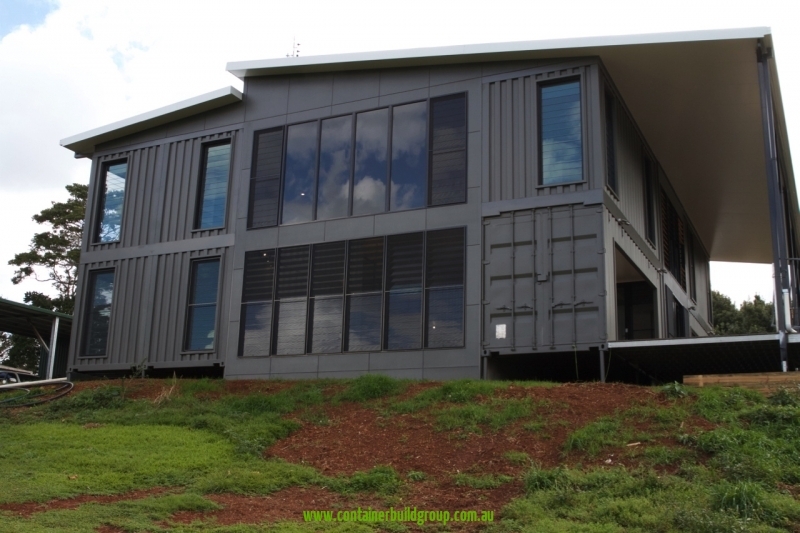 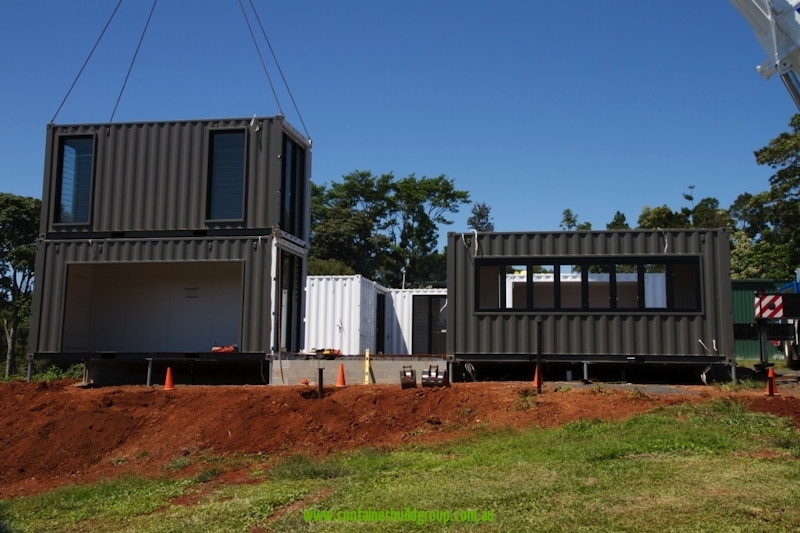 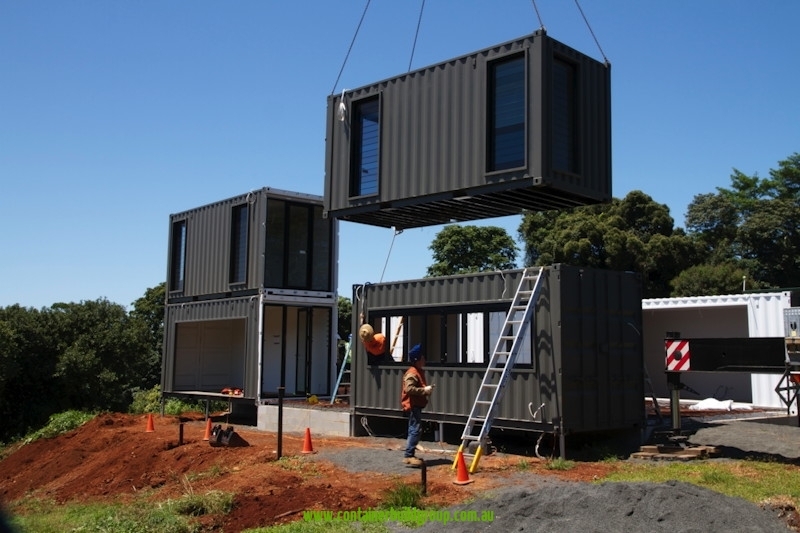 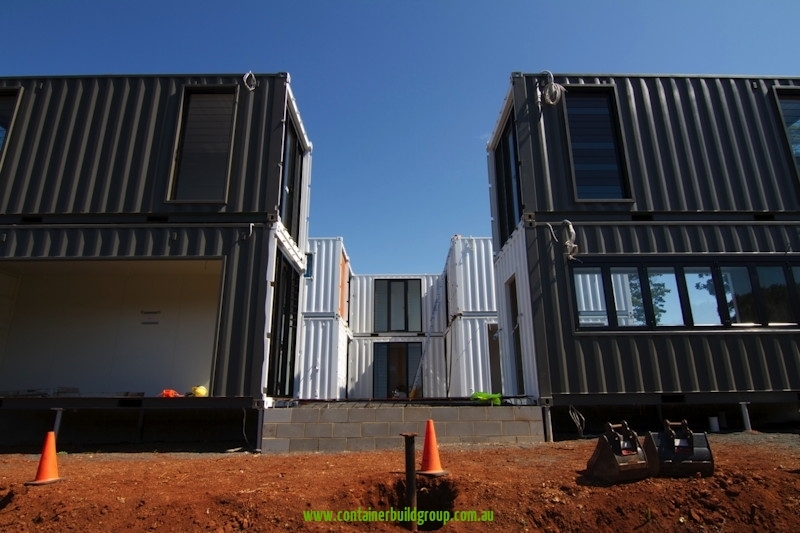 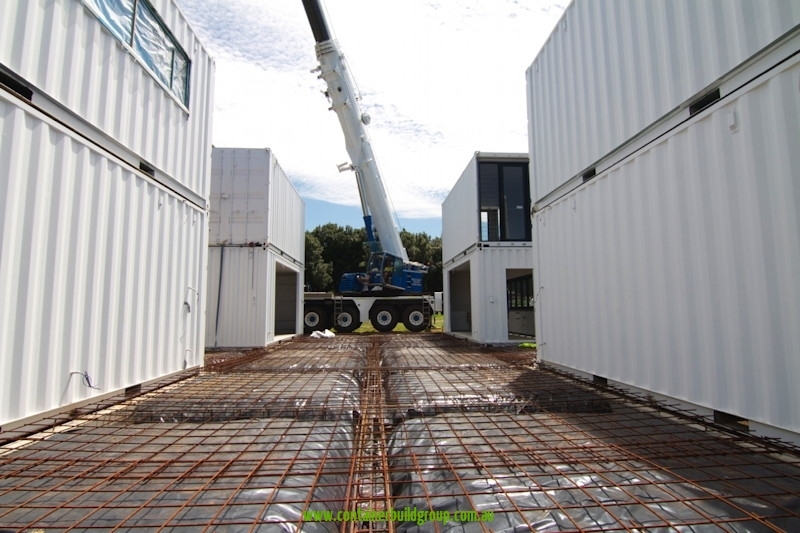 The speed of completion is another aspect where container homes easily beat traditional home building. 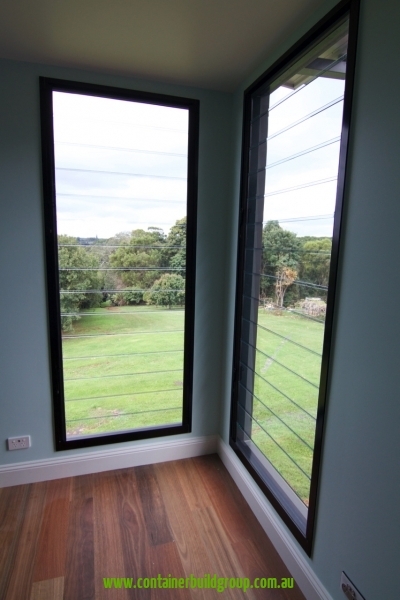 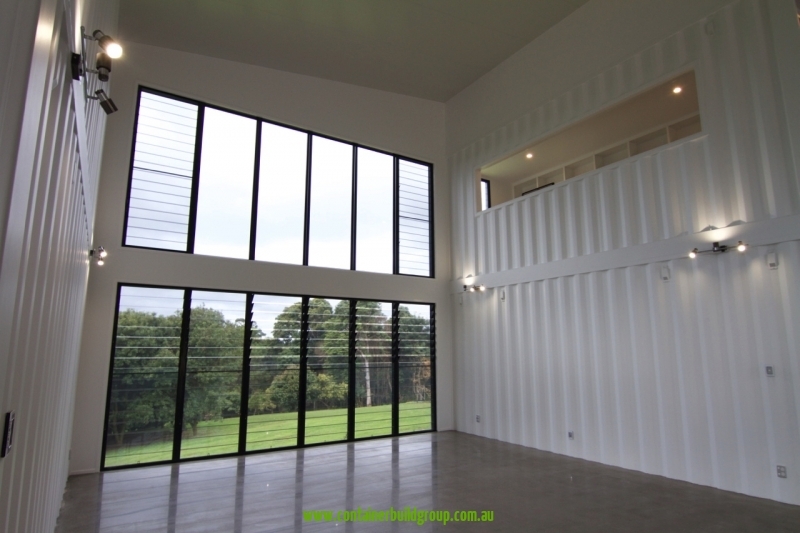 To give you an idea, the total time frame to complete this home from start to finish took less than 10 weeks. 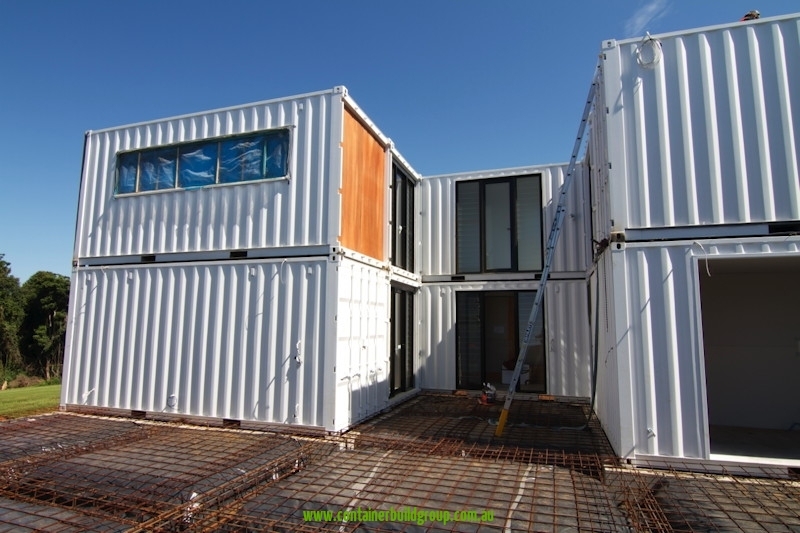 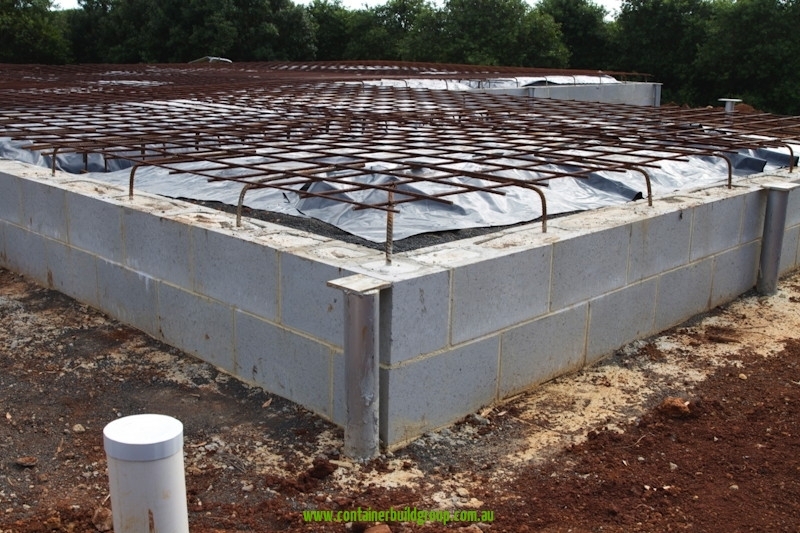 The containers were all completed in our factory, delivered to the site and installed within five hours. 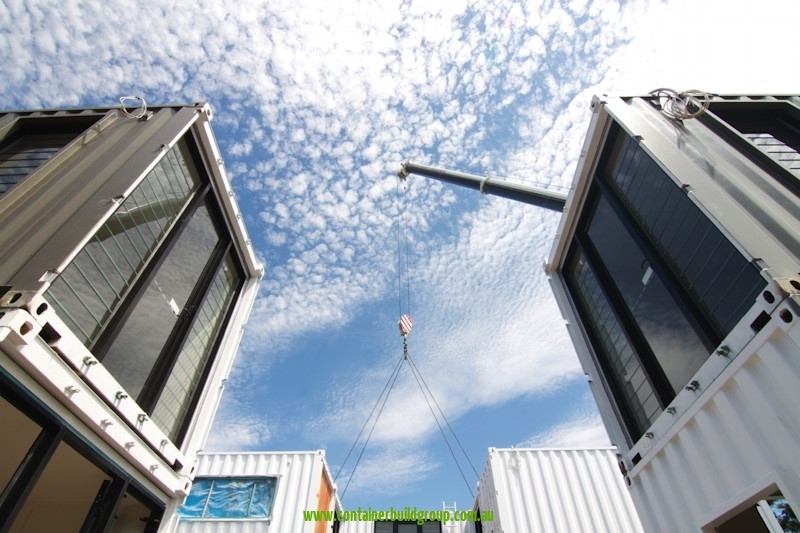 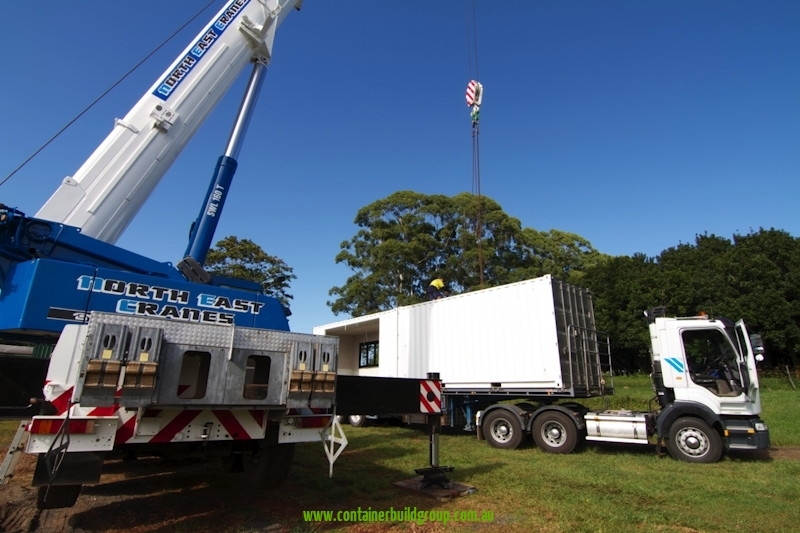 Our containerized units are of the highest standards. 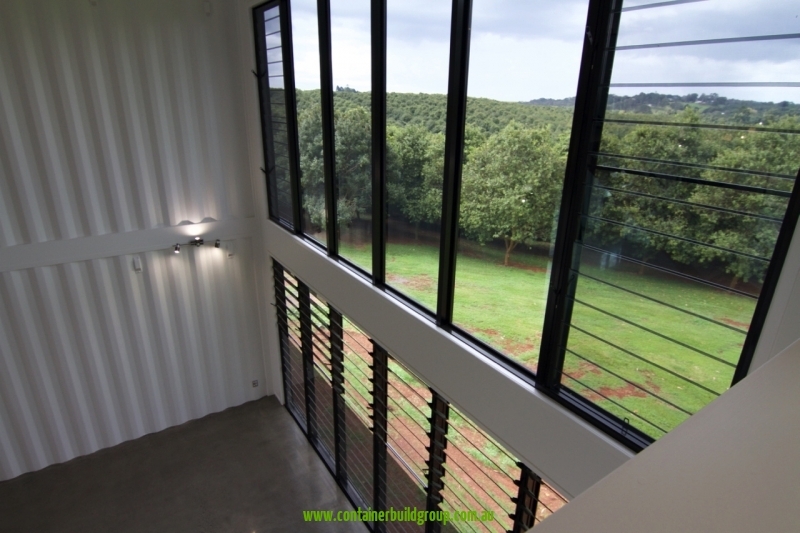 We always strive for excellence, providing sustainable building methods while keeping all the luxuries of a new home intact. 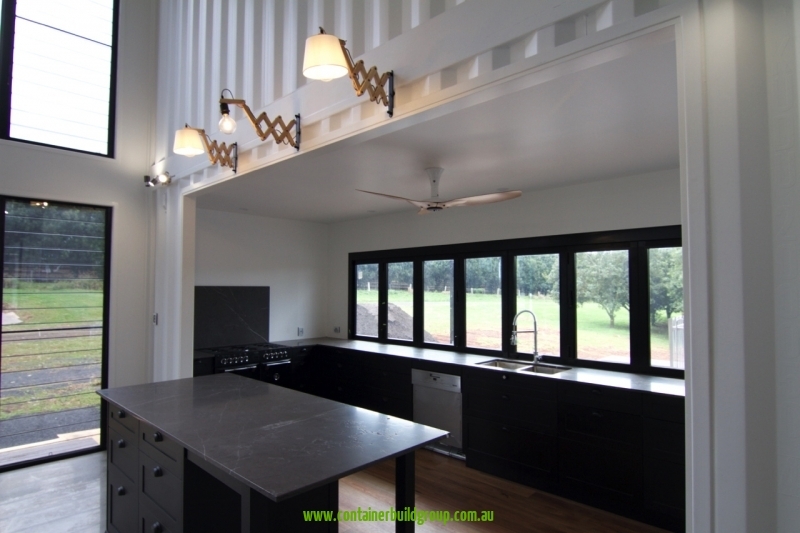 We at CBG genuinely offer the best price, service and product available. 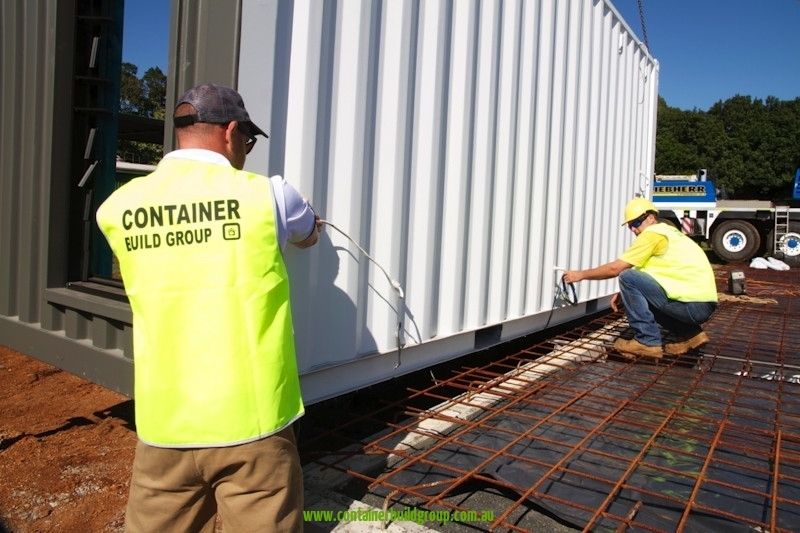 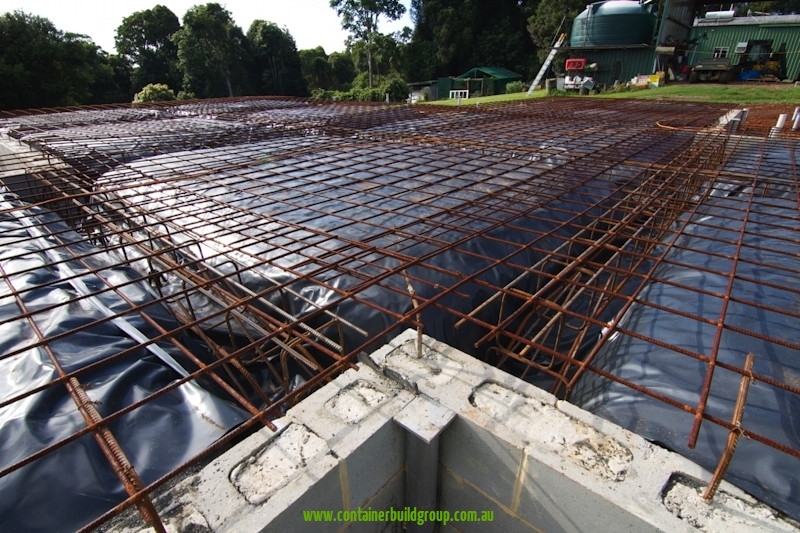 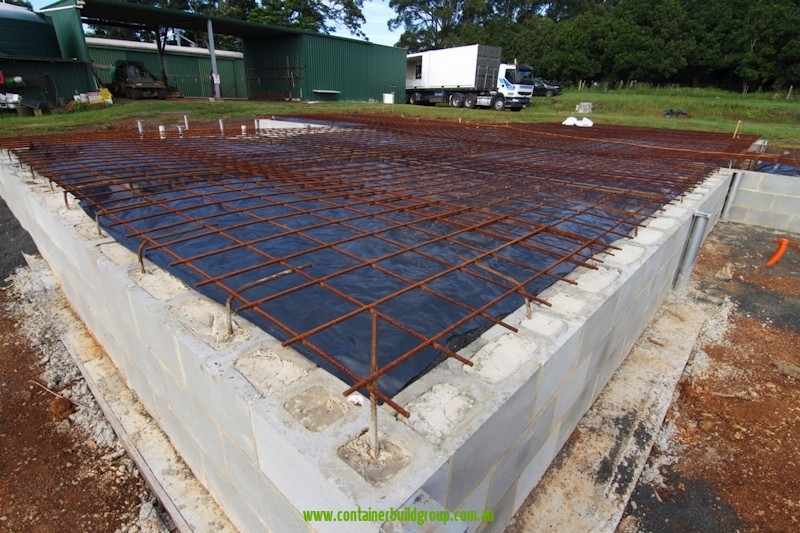 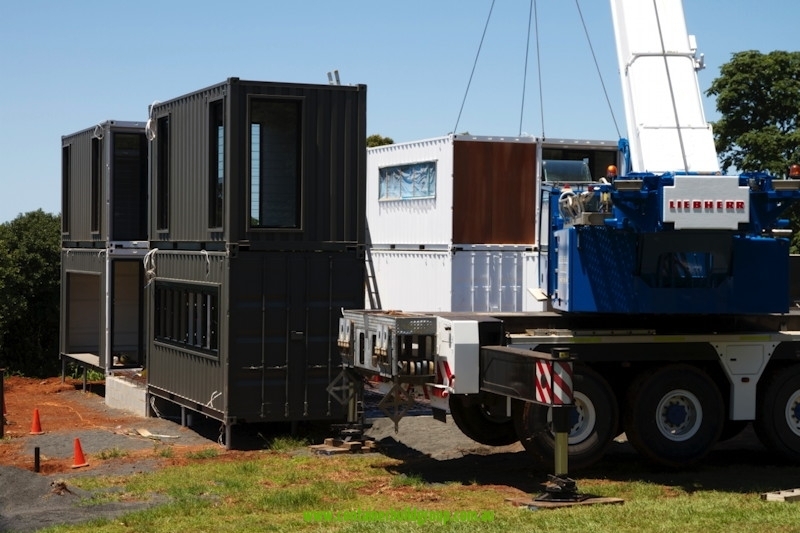 Call us on 1300965359 or send us an email at sales@containerbuildgroup.com.au so we can go over your requirements and allow us to give you a more accurate quote. 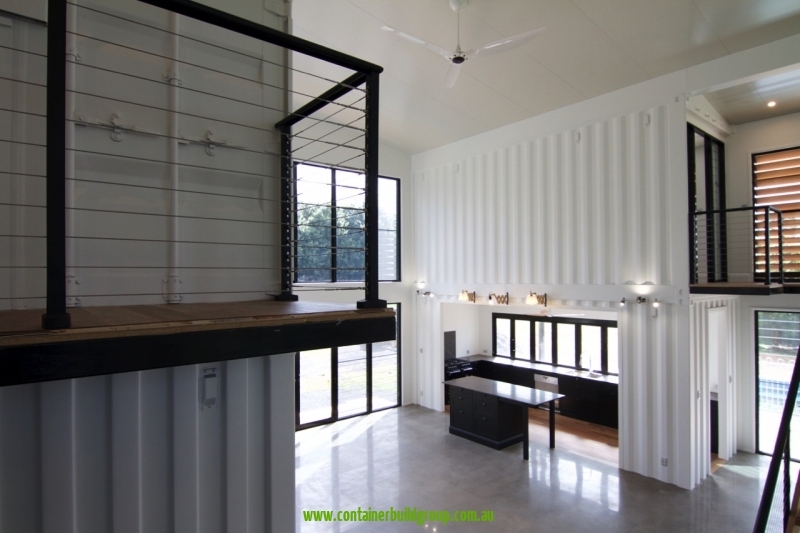 Shipping container homes are a smart choice for people who want to fulfill their desire for a luxurious home without going in debt for the next 35 years. 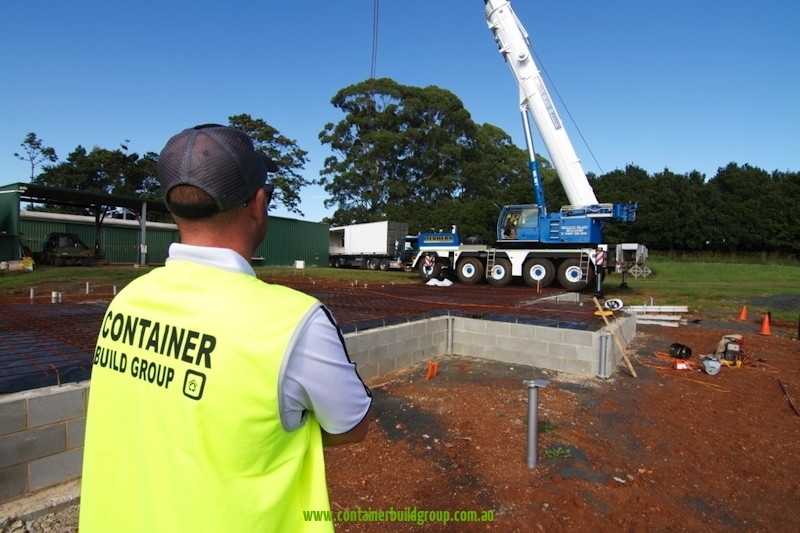 And we hope to be the builders who will deliver to you the home of your dreams.